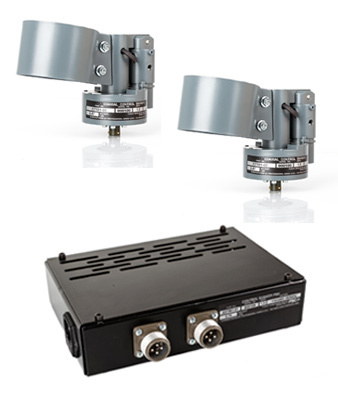 Stick Shaker couple with PSU (USB/ETHERNET) for Boeing 737 style control column/Yoke. 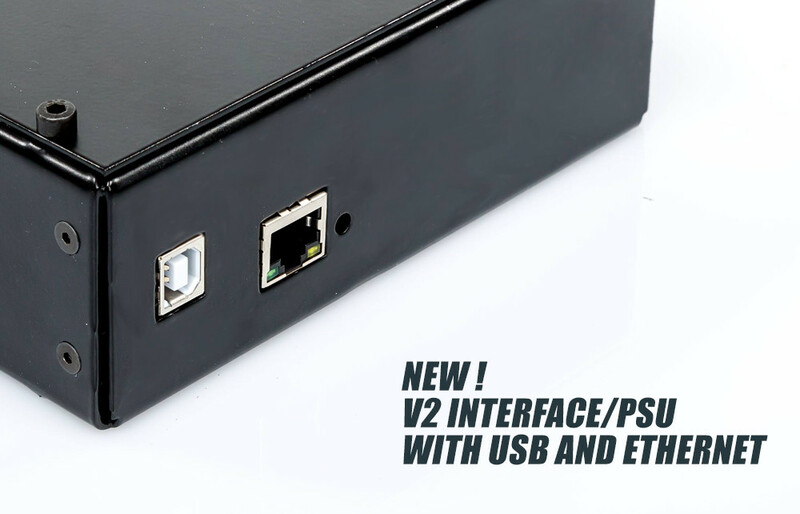 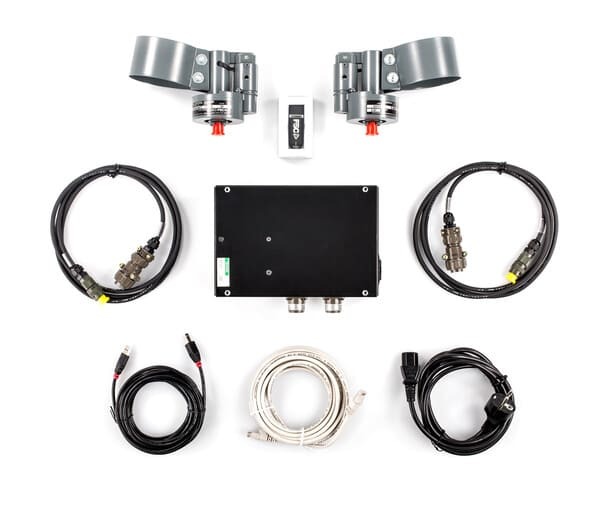 KIT INCLUDES TWO STICK SHAKERS, METAL BOX WITH PSU AND USB/ETHERNET INTERFACE, CABLES, DRIVERS. 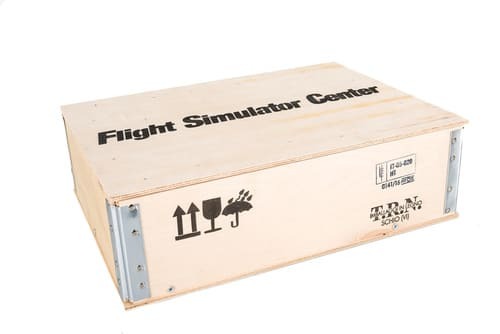 Flight Simulator Center is pleased to announce the introduction of the B737 Stick Shaker. 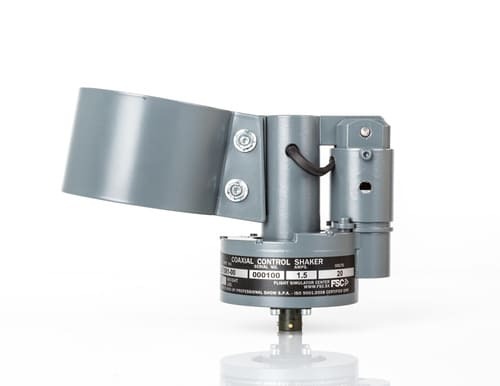 True to our philosophy “from the real to the deal”, FSC laboratories have designed and engineered the B737 Stick Shaker starting from the original part, aiming to create an accurate replica. 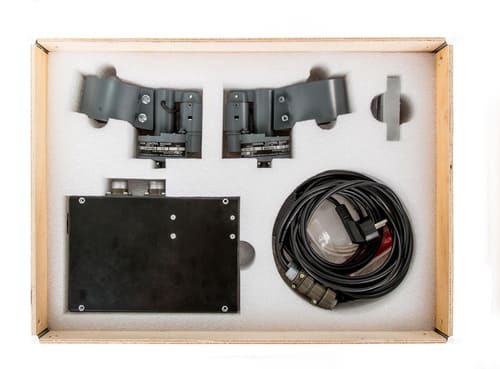 A careful attention to every detail, such as the weight of the object, the military type connectors and the power supply used will grant reliability and realism during the simulation.